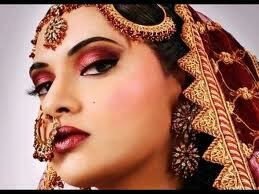 So I received many request of things to look in to and my sis Stefany S. suggested Indian Beauty Secrets. We all know that Indian products contain natural ingredients which is much better for our skin then chemicals. I asked a few friends and one of them was very helpful. Chetna R. told me about a blog she follows from Mehak Saga Peaches and Blush which had interesting information. Aromatherapy is a developed science that uses aromatic essential oils to heal and rejuvenate one’s physical and emotional health and enhance one’s beauty. These oils are usually extracted from herbs, flowers, leaves, resin, bark, fruit rinds, roots, etc. Popular oils are Sweet Almond, Apricot, Kernel, Avocado, Olive, Sesame, and Macadamia Nut. 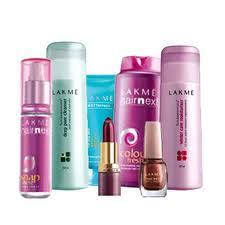 There are also other products like nail polish, blush, and everything else you will find in the purse of a woman. Word of mouth info is always good, however, I like to hear and see first hand. So my plan is to hit the streets and check out a few of these salons and see what else I can find out. 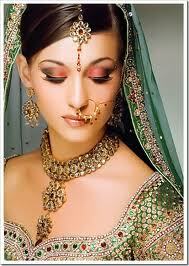 You can find Indian Beauty Salons all over the world.